Hop on the ABA Halloween Blog Hop! 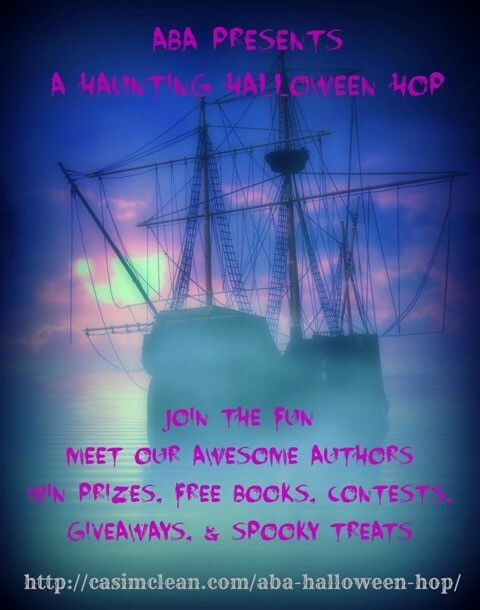 Welcome to the ABA Halloween Blog Hop! 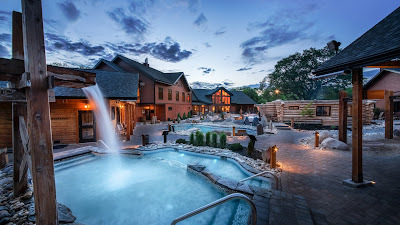 We've got lots of fun and prizes for readers including a Grand Prize $50 gift certificate for one lucky participant. Make sure you hop on the ABA train and visit all the blogs. 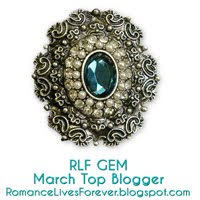 Most, including mine, will offer an extra prize on their blog. Enter the Rafflecopter at the end of my post. 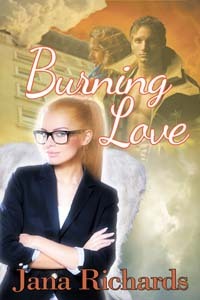 I'm giving away one e-copy each of my books BURNING LOVE, RESCUE ME. and SEEING THINGS. Click here to enter the ABA Halloween Hop giveaway on Rafflecopter! Why do people like scary movies? So why do so many people love scary horror films if they have such a strong reaction to them? Psychologists have a few ideas about what makes horror films so alluring. 1. Tension – Viewers love the suspense, mystery, shock and gore of the movies. 2. Sensation seeking – People who like horror films are the same people who like other exciting things like bungee jumping and rollercoasters. 3. A sense of unrealism – We know it’s just a movie so even though it scares us, the fictional nature of horror films affords viewers a sense of control by placing psychological distance between us and the violent acts we have witnessed. 4. 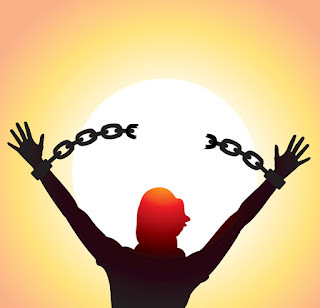 A source of catharsis - a way of purging negative emotions and/or as a way to relieve pent-up aggression. Author Stephen King argues that horror acts as a safety valve for cruel impulses. If we can experience such an impulse on-screen, we don’t have to act it out in real life. Unfortunately, researchers say the opposite is closer to the truth; people who consume violent media feel more hostile. 5. A sense of justice –Justice is served when the villain gets his in the end. But what about when innocents end up hacked to pieces? 6. Morbid fascination – It’s the same sort of impulse that has us staring at car accidents; we just can’t look away. 7. Defiance - Sometimes young people watch horror movies just because adults look down on those kinds of movies. I think a certain segment of the population will enjoy horror movies just as some people like country music and romance novels and other don’t. It’s all a matter of taste. Do you have any favorite horror or Halloween movies? Don’t ask me to answer this question; I’m way too scared to watch horror movies! Riley looked into her beautiful blue eyes and her smiling face and did the only thing he was capable of doing at the moment. Maybe later, he told himself, when sanity returned, he’d think of a hundred reasons why pulling Iris into his arms, holding her snug against his body, and plundering her soft, sweet mouth was not a good idea. But for now, right now, as she wound her arms around his neck and made tiny sounds of excitement deep in her throat, it felt exactly right. Heaven. Having Iris in his corner made him believe everything was possible. He stepped backward toward the stairs, pulling Iris with him, intent on taking her upstairs to his room. He suddenly tripped, nearly losing his balance. He glanced behind him and saw the object he’d stumbled over. A set of luggage sat next to the stairs, still bearing tags from the retailer. Iris had bought new luggage for her trip. Her plans hadn’t changed. 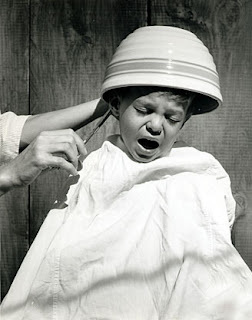 The thought acted as effectively as a bucket of cold water tossed over his head. What was he doing? She was leaving in three weeks and didn’t plan to return. The calendar in the kitchen reminded him of that every day. Why start something that would only lead to heartache? He’d already lost too many people in his life. And Riley instinctively knew that if he let himself get close to Iris, let himself love her, a part of him would not survive when she left. Devon McKay in the Spotlight! 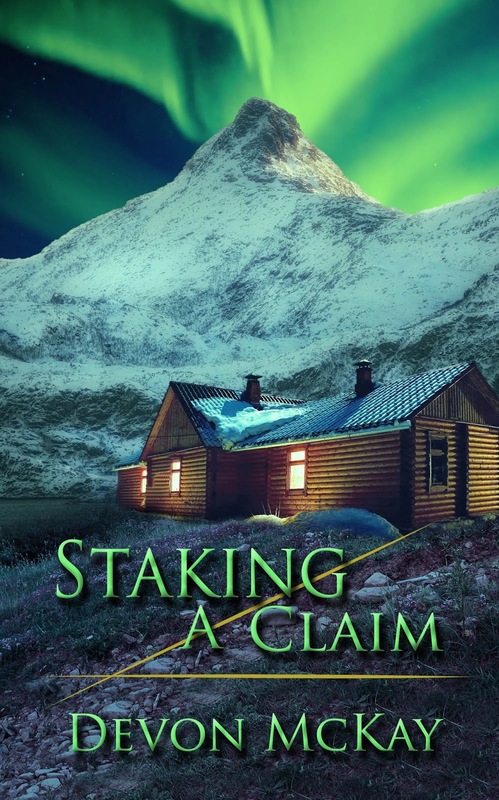 Today fellow Wild Rose Press author Devon McKay is my book spotlight guest with her novel STAKING A CLAIM. Take it away, Devon! 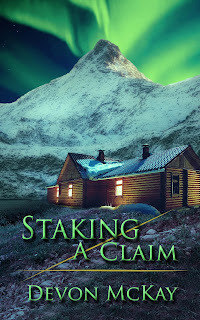 Devon McKay writes contemporary romance with a western flair. If she's not writing, she's busy with chores on her small ranch, working on a stained glass project or walking one of her three dogs through the woods. Her greatest joy is putting a smile on a reader's face and hearing from fans. Today we're talking holiday romances with Cari Lynn Webb. Cari is a Harlequin Heartwarming author and is one of 15 authors contributing to A Heartwarming Holiday. 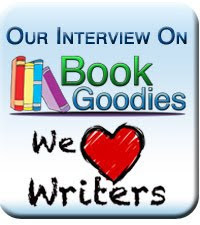 My fellow Word Wrangler Liz Flaherty also wrote a novella for this boxed set, and visited Journeys with Jana back in August to talk about her story, The Magic Stocking. I love holiday stories and these sound like very good reads. Please welcome Cari Lynn Webb! My mom likes to share a story about my childhood friend who found herself in a fast food drive-thru with my mom and me one evening. My friend and I were in the third grade and swam together on the same swim team. My mom picked us up from swim practice, took us through the drive-thru and passed our orders to us in the back seat. According to my mom, my friend was somewhat appalled at her dining conditions while I was completely unfazed. With three older brothers and no outside food allowed in the basketball gym or the wrestling match and limited food options at the baseball game, I grew up cramming French fries into my mouth so that we could get inside the gym before the basketball tip-off or wrestling match buzzer. There didn’t seem to be a night where there was a pause in activities. (As a parent with only two daughters, I marvel at my mother’s ability to get us all to our activities with such patience and humor.) And I should mention, we had a dinner table, but with such varying schedules rarely sat down together to eat. Perhaps that is why we always lingered over holiday dinners and even today when our entire family is together the holiday meals are more of an experience that include good food, but even more stories and a lot of laughter. My drive-thru dinners worked for me – I liked to watch the cheerleaders at the basketball games and there were usually other little sisters to play with under the baseball bleachers. And in the car, no one stole my French fries and I had my mom’s undivided attention. In Countdown To Romance, my heroine, Emily Hayes knows something about being on the move as a travelling nurse. Emily wouldn’t bat an eye about eating dinner in her rental car. She’s only ever used the dinner table in her various rental apartments as a convenient place to fold her washed scrubs. And she’d long ago locked away her childhood memories of tense family dinners along with her heart. But her brother’s New Year’s Day wedding brings Emily home to Christmas Town. However, she’s determined to spend the week in a secluded cabin at the Blue Spruce Ski Resort, keep memory lane closed and her heart safe. Except she forgot to lock the doors on her rental car and keep former Navy SEAL, Zach Evans, out. 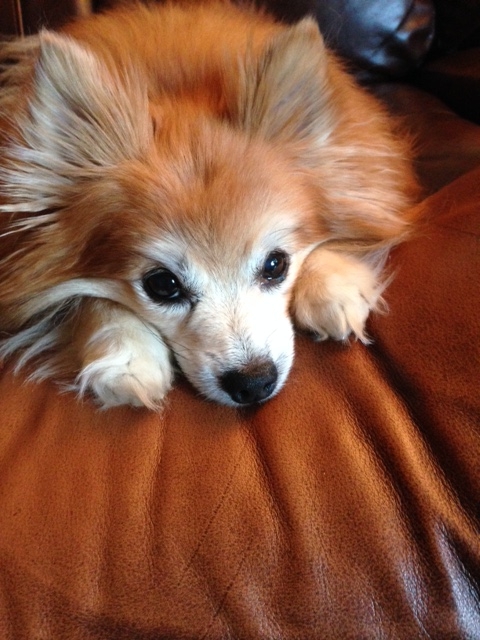 She’d been fine with drive-thru dinners and solitude before she’d returned home. 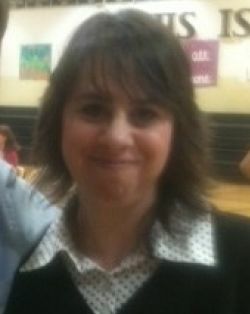 Before she’d met Zach. Before her heart threatened to step out of lockdown and open up. Emily plans to leave town before she polishes off the dinner table and adds one more place setting. But Zach has plans of his own and convincing Emily to listen to her heart becomes a challenge he can’t refuse. I enjoyed watching Emily countdown the days to her departure while her heart counted down to something even better: New Year’s love. There are five connected books in A Heartwarming Holiday. That means each set of three novellas shares characters and storylines! This collection of PG-rated holiday romances are all set in Christmas Town, Maine, a location introduced in the 2014 Harlequin Heartwarming release Christmas, Actually. Book 1: Once Upon a Holiday by Anna Adams, Anna J Stewart & Melinda Curtis: Three former college roommates start a business to bring the magic of the holidays to everyone in Christmas Town. Once Upon a Thanksgiving by Anna Adams, award-winning, USA Today bestselling, Harlequin Heartwarming author. Once Upon a Christmas by Anna J Stewart, award-winning, USA Today bestselling, Harlequin Heartwarming author. 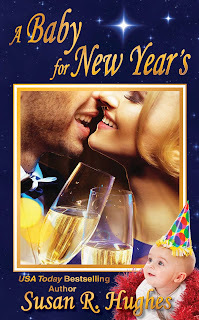 Once Upon a New Year’s Eve by Melinda Curtis, award-winning, USA Today bestselling, Harlequin Heartwarming author. Book 2: Holiday Heroes by Leigh Riker, Tara Randel & Cari Lynn Webb: Three former Navy SEALs come together to restore an outdated resort. Thankfully Yours by Leigh Riker, award-winning, USA Today bestselling, Harlequin Heartwarming author. Cooking Up Christmas by Tara Randel, Barnes and Noble bestselling, USA Today bestselling, Harlequin Heartwarming author. Countdown to Romance by Cari Lynn Webb, USA Today bestselling, Harlequin Heartwarming author. Book 3: 24 North Pole Lane by Carol Ross, Amy Vastine & Cheryl Harper: Romance is being delivered to 24 North Pole Lane this holiday season. Hers by Thanksgiving by Carol Ross, USA Today bestselling, Harlequin Heartwarming author. Peace, Love, and Baby Joy by Amy Vastine, USA Today bestselling, Harlequin Heartwarming author. Never Say Never on New Year’s by Cheryl Harper, USA Today bestselling, Harlequin Heartwarming author. Book 4: Magic Moments by Tara Taylor Quinn, Shirley Hailstock & Liz Flaherty: Three different times, three different stories. They all bring magic to Christmas Town. Christmas Past by Tara Taylor Quinn, USA Today bestselling, Harlequin Heartwarming author. It Only Happens in Christmas Town by Shirley Hailstock, Harlequin Heartwarming author. The Magic Stocking by Liz Flaherty, USA Today bestselling, Harlequin Heartwarming author. Book 5: Nutcracker Sweethearts by Dana Mentink, Roz Denny Fox, & Amie Denman: As the stage production of the Nutcracker unfolds in Christmas Town, three couples find love with the help of a little holiday magic! Thanksgiving Duet by Dana Mentink, Harlequin Heartwarming author. Christmas Curtain Call by Roz Denny Fox, Harlequin Heartwarming author. 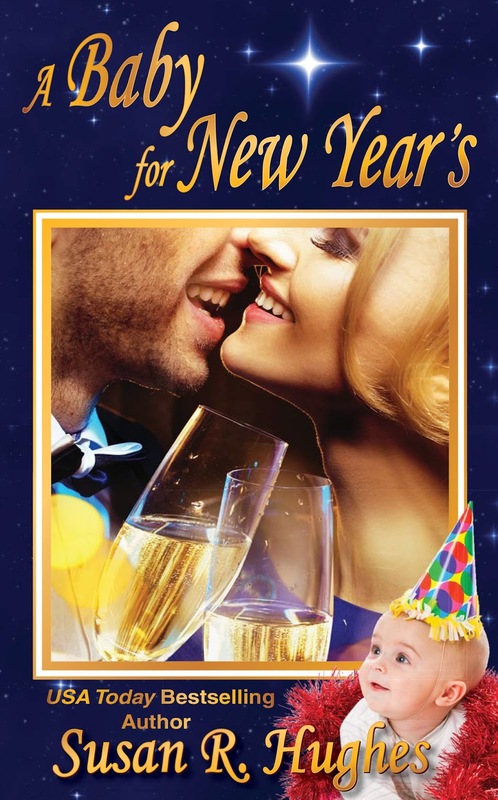 Set for New Year’s by Amie Denman, Harlequin Heartwarming author. 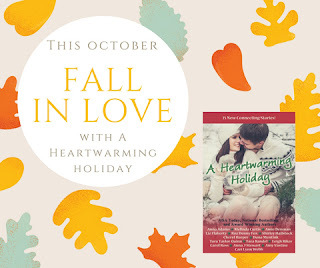 And don't forget, included in A HEARTWARMING HOLIDAY is an exclusive coupon worth $1.00 off any Heartwarming title from Harlequin.com. Who doesn't love heartwarming romances? 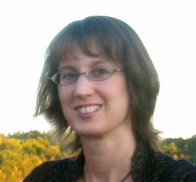 USA Today Best-Selling Author Susan R. Hughes Joins Me! 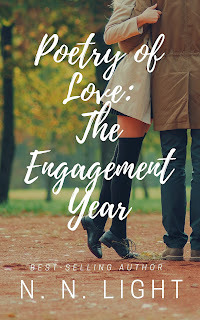 USA Today Best-selling author Susan R. Hughes is my guest today and I'm aiming the spotlight at her contemporary romance A BABY FOR NEW YEAR'S. Welcome Susan! After an emotionally destructive marriage, Meg has settled into a quiet life as a single mother. When her pregnant teenage niece arrives at her door, seeking shelter, Meg finds herself caught in a family drama between the girl's parents. 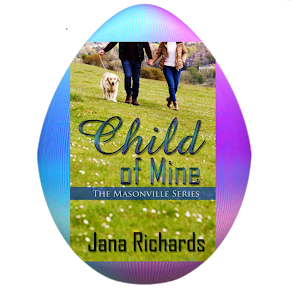 She hasn't seen her estranged sister Kelly or her former brother-in-law Evan in years, but she hasn’t forgotten her secret crush on him when they were teenagers. Now that he's single again, he still makes Meg weak in the knees. As the New Year brings complications she never thought she wanted, should she listen to her heart and take a chance on love? Meg closed her eyes as desire for him spiralled through her in a heady rush. Tilting her face upward, she leaned into him and brushed her lips against his mouth. 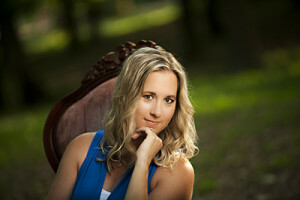 I'm a USA Today bestselling author of contemporary and historical romance. I live in Ottawa, Ontario, with my husband and three children. And now for something completely different. N.N. Light is the pen name of the husband and wife writing team who have recently penned a book of love poetry to celebrate their love. I just couldn't resist featuring a real life love story! Though they suggested I use only one poem as an example, I loved all three. Make sure to scroll down to the end to enter the Goodreads Giveaway. Enjoy! I had been searching for love my whole life. It took the opening up of the world via technology for me to find my soulmate. 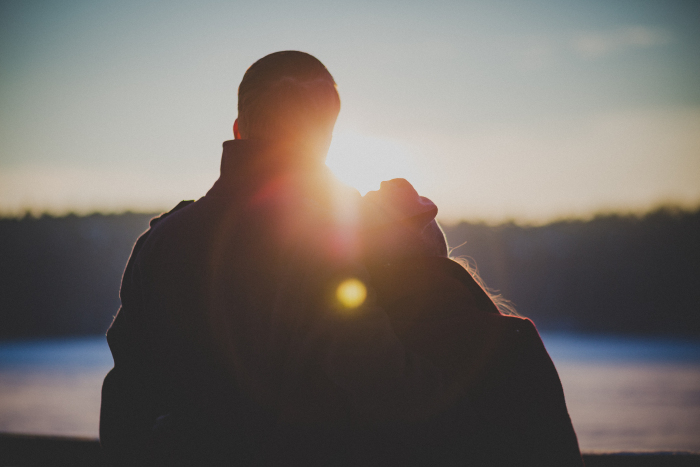 Once I laid eyes on her, at the arrivals gate, I knew I was never going to let her go. The following is a collection of poems I wrote to my angel, from our first meeting up until our wedding day. I was working crazy hours as a chef and I had a long commute. I chose my commuting time to pen her a poem each day. These poems speak of our life, our challenges and our growth together...in every aspect they speak of our love. May this book give someone the courage to let their special someone know how much they care for them and how much they mean to them. Saying I love you is a gift you can give many times a day. And we only faced Hell. Of a thousand sun beams. Knowing our love is true. I feel our love’s warmth surround me. Leave me gasping breathless in serenity. N. N. Light is the husband-wife writing team, commonly known as Mr. N and Mrs. N. Mrs. N. has been creating stories ever since she was little. Her grandfather remembers when she was two years old, she would stand at the top of the stairs and tell him a story filled with emotion (and in a language foreign to him) with her hands on her hips. Let’s just say she was a born storyteller.